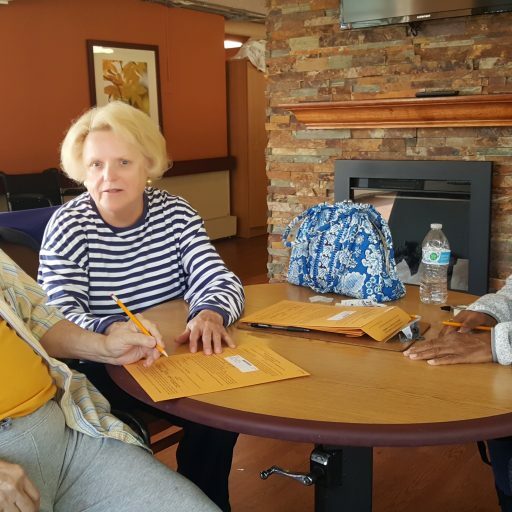 Louisville, Ky. – November 6, 2018 – As people across the country cast their ballots today, Signature HealthCARE residents and elders have made their voices count with the help of local election officials. 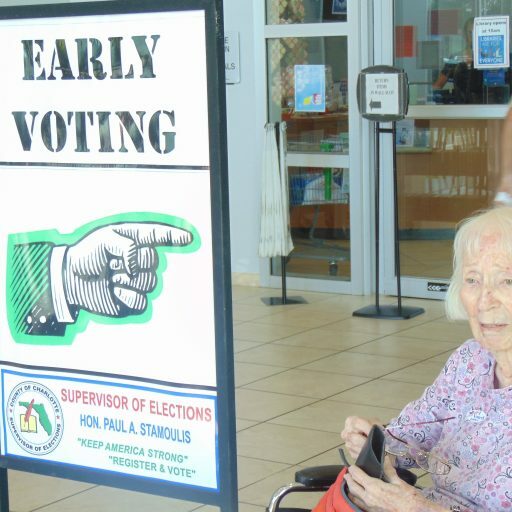 At Signature HealthCARE of Port Charlotte, residents personally travelled to the polling place casting their early votes. 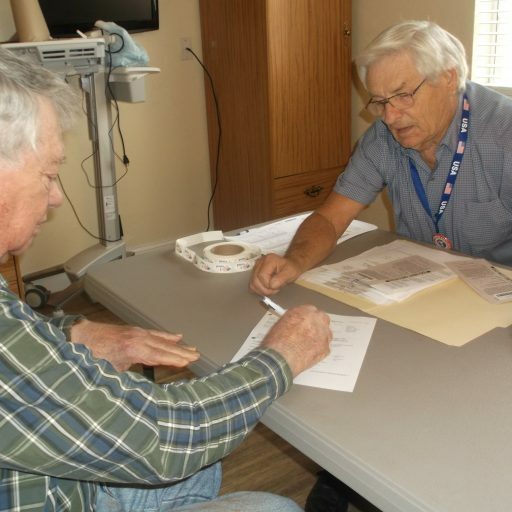 Local election officials partnered with Spring City Care and Rehabilitation to help Signature’s elders put democracy in action. 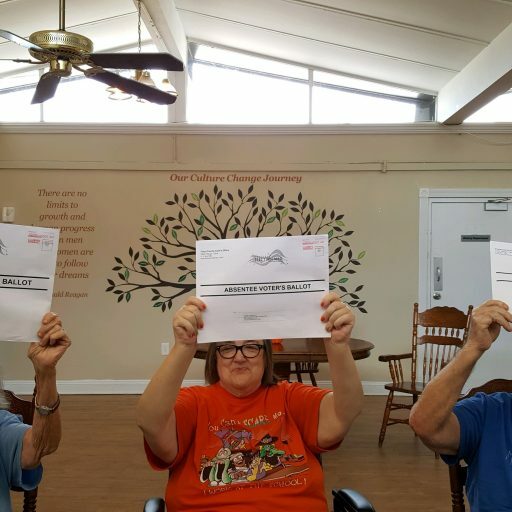 Prestonsburg Health Care Center elders casted their absentee ballots before Kentucky’s deadline. Ohio election officials visited Signature HealthCARE of Warren personally helping residents cast their ballots. This entry was posted in Uncategorized on November 6, 2018 by ccrenshaw.